One way in which luxury automotive brands separate themselves from the rest of the industry is by offering vehicle customization options. Oftentimes, drivers who select a luxury car are gifted with more options to choose from while building their vehicle. As one of Cadillac’s most opulent models, the Cadillac CT6 already comes offered with a number of different configurations. For the 2019 model year, Cadillac will reportedly offer 13 customized configurations for the CT6. 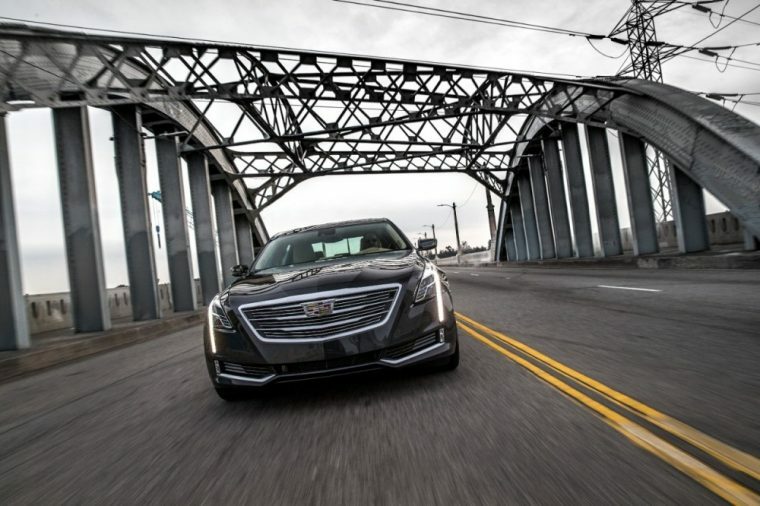 The 2019 Cadillac CT6 is set to come offered in seven trim levels. These trims include the Base, Luxury, Sport, Premium Luxury, Platinum, V-Sport, and Plug-In models. Meanwhile, the CT6 can come equipped with one of five engines. These engines include the 2.0-liter Turbo LSY, 3.6-liter V6 LGX, 3.0-liter Twin-Turbo V6 LGW, 4.2-liter Twin-Turbo V8 LTA, and a 2.0-liter Turbo I4 LTG with hybrid electric system. The 4.2-liter engine is an all-new option for the Cadillac CT6. It is available for the CT6 Luxury AWD, CT6 Platinum AWD, and CT6 V-Sport trim levels. Unsurprisingly, the 2.0-liter hybrid powertrain is limited to the CT6 Plug-In model. The 2.0-liter Turbo I4 will serve as the standard engine for the CT6. These configuration options come straight from the GM VIN decoder filing with the National Highway Traffic Safety Administration. While information from such documents has sometimes changed slightly in the past, it is generally a pretty close match to what is offered when the vehicle is released to the public. 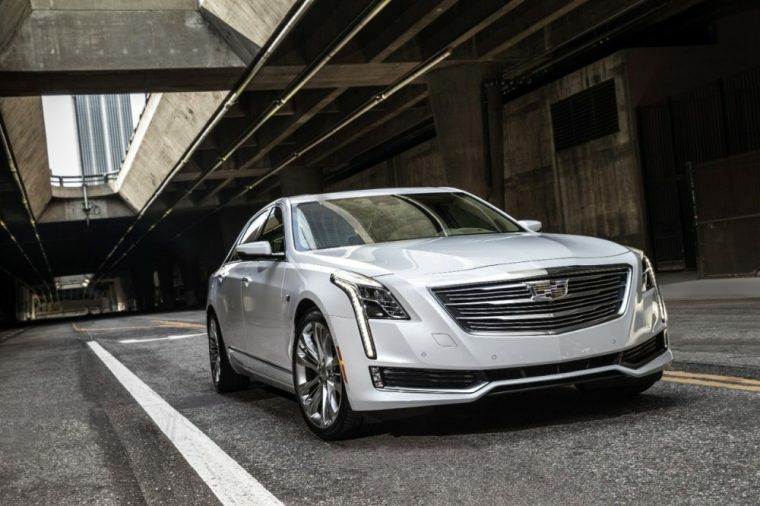 With 13 separate configurations to choose from, drivers will be able to create a 2019 Cadillac CT6 that best fits their on-road needs.